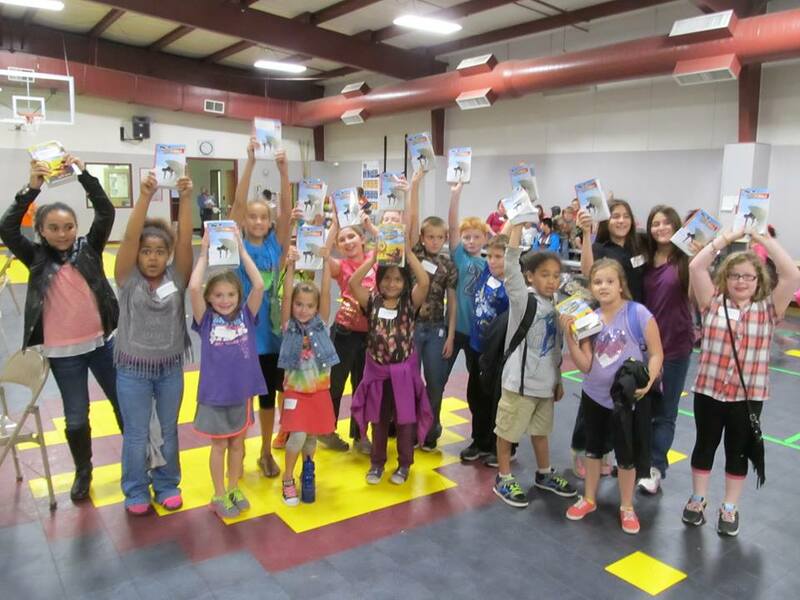 KiDs Beach Club® began handing out a Bible to every child in every Beach Club last spring when the organization implemented Great Treasure Day. A total of 10,886 children received a Bible last spring. This fall, another 6,891 children received their own copy of God’s Word. A quick look at the math shows that 17,777 children have received a Bible as a result of Great Treasure Day. Anyone recognize the symbolism with that total? God's provided for that need almost to the penny. Don’t forget to mark your calendar so you can join us at the next Bibles for Beach Club Benefit Dinner & Auction April 16, 2016 at the Hurst Conference Center so we can continue handing out God’s Word to children in public schools.